Manhattan Theatre Club’s big, exciting fall play The Country House stars Tony and Emmy winner Blythe Danner as the matriarch of a very artistic family (all of them famous or aspiring performers) who gather together at their Berkshires summer home to commemorate the first anniversary of her daughter’s death. Written by Pulitzer Prize winner Donald Margulies (Dinner with Friends, Time Stands Still, Collected Stories), the show promises a generous mix of laughter and tears. When BroadwayBox caught up with the cast, we asked each of them, what are your three must-haves for a weekend in the country with your family? 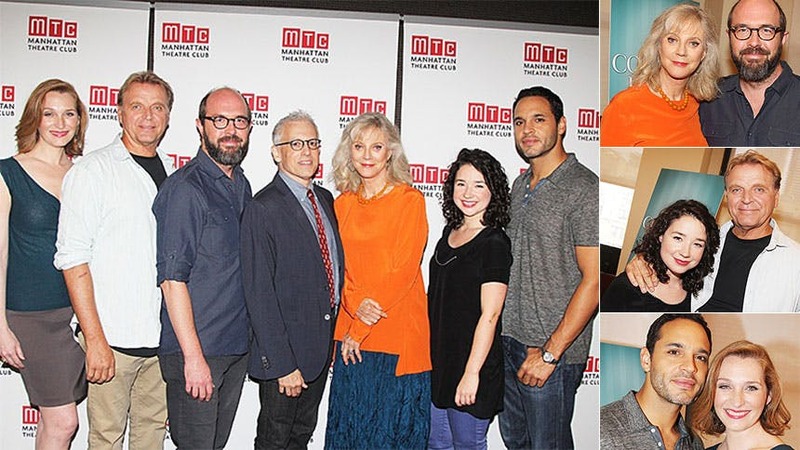 ‘The Country House’ begins performances at Broadway’s Samuel J. Friedman Theatre on September 9.